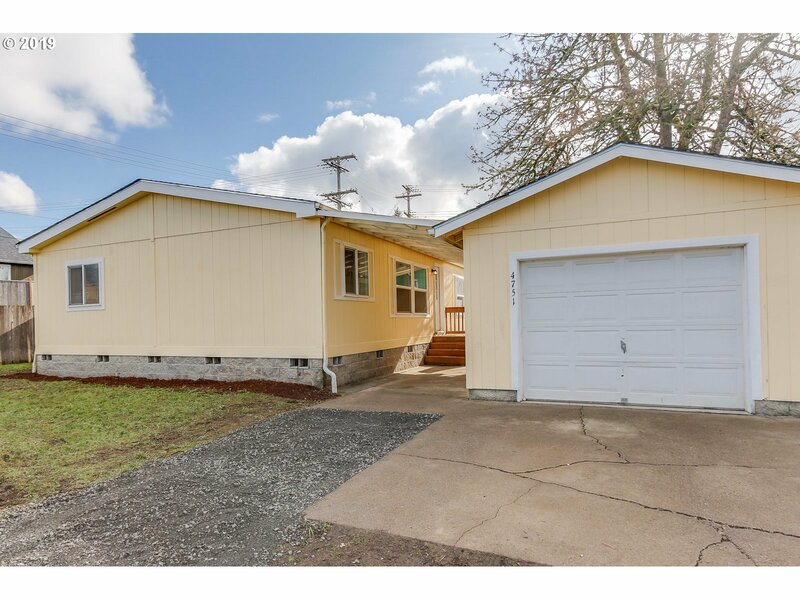 Turn key 3 bedroom 2 bath with new roof, fresh interior and exterior paint, new vinyl plank flooring and carpet. New appliances too! Extra large 1 car garage!